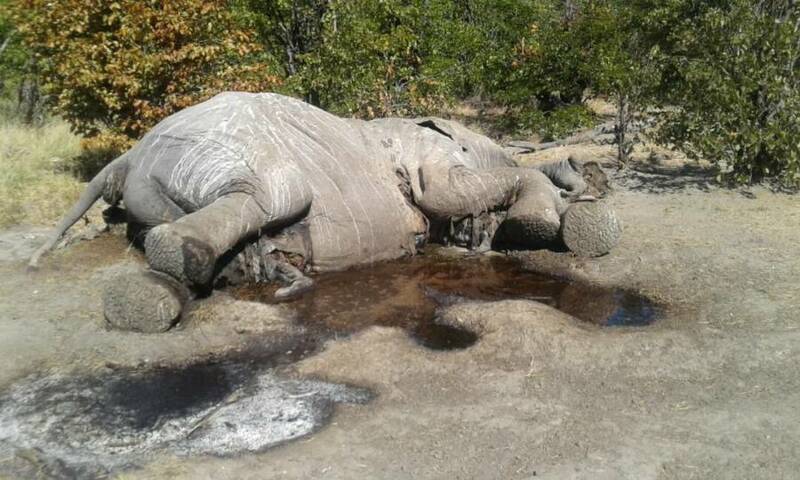 Patrol authorities at Zimbabwe's Hwange National Park exercised their controversial shoot-to-kill policy against four elephant poachers last week. Two years ago, Zimbabwe’s Hwange National Park made international headlines after Cecil the Lion, perhaps the world’s most famous big cat, was gunned down by an American dentist there during a big-game hunt. Now that very same park is seeing more bloodshed — this time from both animals as well as the people hunting them. Last Thursday morning, patrol authorities heard three shots fired in the park. Following the noise, they found an elephant’s body with the tusks removed, according to the conservation group Bhejane Trust. A few hours later, authorities heard more shots. This time, they arrived in time to see four poachers in the process of removing the ivory from a second dead elephant. 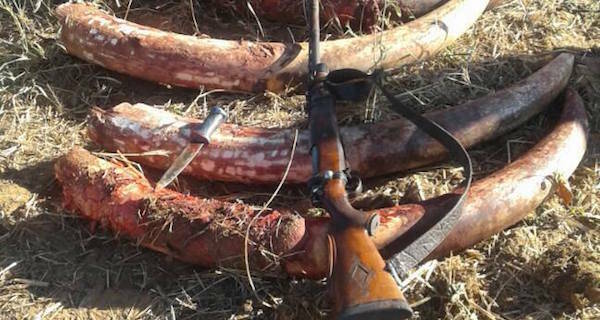 The patrollers then fired from about 230 feet away — killing one of the poachers and injuring a second, now in custody; the other two remain at large. Many wildlife parks around the world have adopted a shoot-to-kill policy against offenders in recent months as incidents of poaching have reached record levels and populations of rhinos, elephants, and lions continue to shrink. At Hwange National Park, this most recent incident is only the latest in a string of brutal attacks. Since Cecil’s widely publicized murder (which Minnesota dentist Walter Palmer paid $54,000 to commit), the park has been forced to continually increase its security measures as more and more poachers swarm. Just last month, ten elephants were poisoned by hunters in Zimbabwe over the course of only ten days. Though the African elephant is currently considered “vulnerable” rather than “endangered,” the species’ population is shrinking by eight percent each year, according to a survey released last August. Experts say that if poaching continues at the current level, we could lose 50 percent of Africa’s remaining elephants over the next ten years. Next, read about why drones might be the answer to the poaching crisis. Then, see how poaching is causing the African elephant to become tuskless.